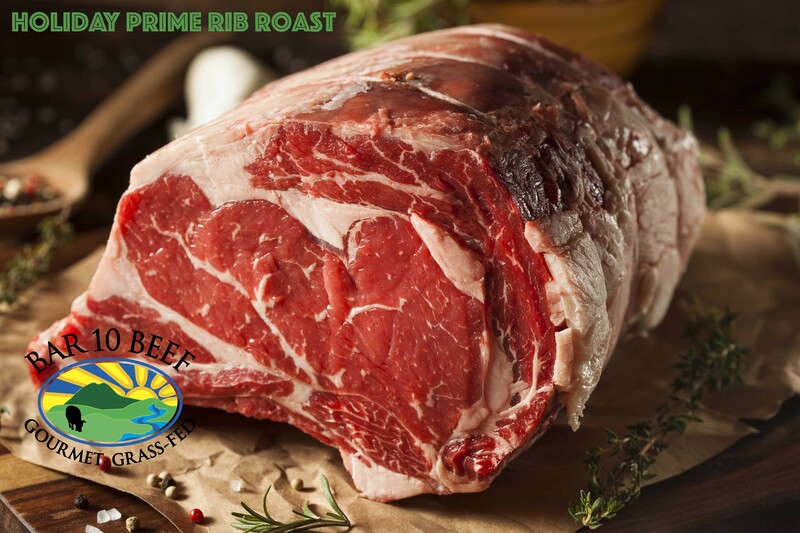 Cooking A Delicious Prime Rib Roast - A Recipe For Success While you are shopping, pick up a good digital instant-read meat thermometer if you don’t already have one. It's the only sure way to tell when you're roast has achieved a desirable cooked temperature. It is crucial that you allow the roast to come to room temperature to ensure even-cooking. This means leaving it out for up to two full hours right before roasting.